Hours: M-F from 8 a.m. – 5 p.m. Please note that we occasionally close for events and holidays. Tawny Tesconi joined the Sonoma County Farm Bureau as the Interim Executive Director in 2017. She had a 30 year career in fair management and public service, and in December of 2015, she retired as Director of General Services of Sonoma County to start her fair services company of Tesconi Event And Management Solutions (TEAMS). Born and raised in Sonoma County, Tawny is a Santa Rosa native with strong ties to the local agriculture industry. As a student, she was an active member in 4-H and FFA, working closely with her parents and siblings on a small family farm in west county where she and her husband live today. She is a past-president and current member of Petaluma Rotary Club; member of the SRJC Ag Trust Board; and a past member of the Richard and Saralee’s Barn fundraising committee. Tawny is a 1987 graduate of the Western Fairs Association Management Training program, is a past President of WFA and was inducted into their Hall of Fame in 2012. Tawny also has her CFE from the International Association of Fairs and Expositions and as a BS degree in Managerial Economics from University of California, Davis. Anita Hawkins, lifelong resident of Sonoma County, joined the Farm Bureau staff in 2006. Her early years of farming and working with animals together with marketing and administrative experience in the horticultural industry fuels her strong desire to continue Farm Bureau’s mission to provide a future for local agriculture and rural landowners. 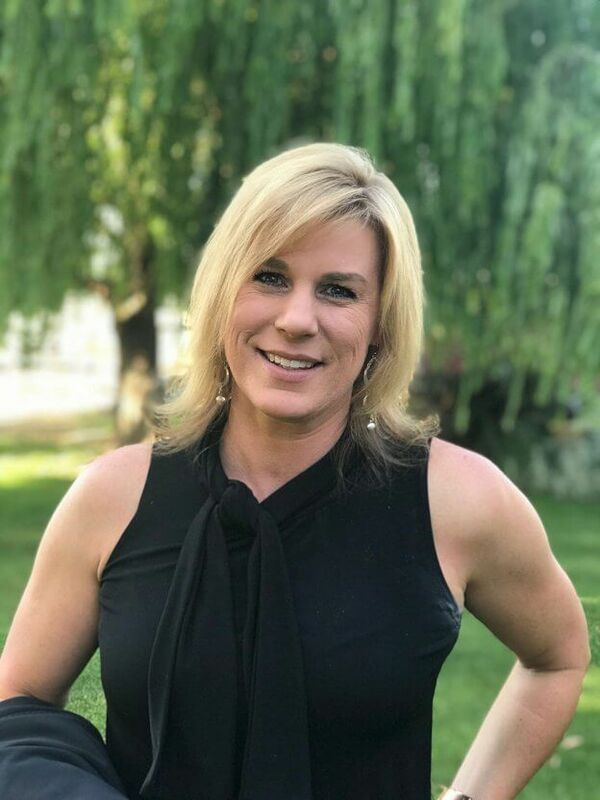 Anita is passionate about building and coordinating education programs designed to increase awareness and connection to agriculture within our community. She also develops training services for agriculture operations based upon regulatory requirements and current business interests. Anita holds a Bachelor of Science Degree in Business Administration with an emphasis in Marketing from San Diego State University and an Associate in Arts Degree from Santa Rosa Junior College. Brytann is excited about sharing the story of Sonoma County agriculture with Farm Bureau members, consumers, and diverse stakeholders. She is passionate about advocating for the agriculture industry and connecting consumers to the sources and producers of their food. Brytann was born and raised in Ferndale, CA, which is a small dairying community in Humboldt County. Her family has deep roots in the dairy and timber industries. She was an active 4-H and FFA member, loved spending time at her grandparent’s ranch in Crannel, CA, and is no stranger to getting her hands dirty. She raised registered polled Herefords, Jersey replacement heifers and dairy does. She is appreciative of her rural upbringing and attributes her strong work ethic and community-oriented nature to the lesson her parents and community instilled in her at a young age. 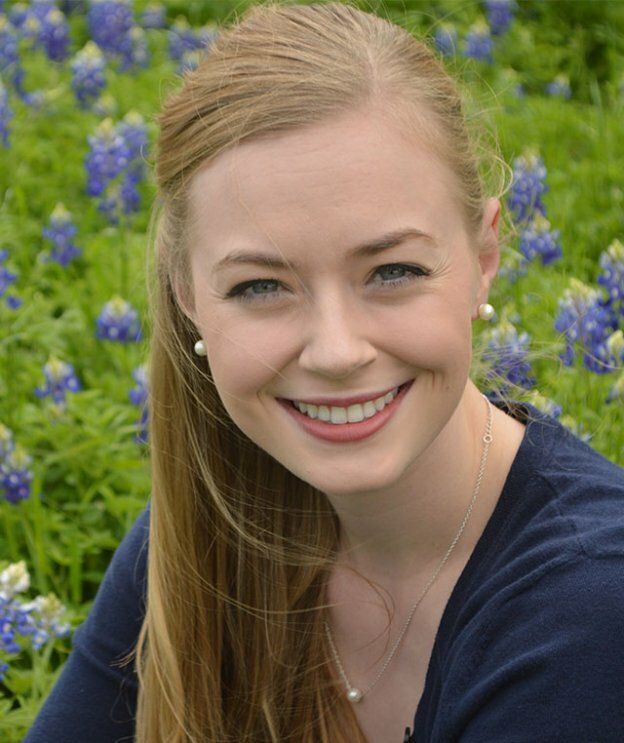 Brytann graduated with a Master of Science in Agricultural Leadership, Education, and Communications from Texas A&M in May 2018. Susan Hansen joined the Farm Bureau team in 2018 to oversee Membership. For the previous eleven years, Susan served as the Executive Director for the 4-H Foundation, now known as the Sonoma County Youth Ag and Leadership Foundation. A true Sonoma County leader, Susan was awarded the prestigious North Bay’s Forty under 40 Young Professional Award in 2012. Susan has been one of our exceptional event volunteers for the past 11 years, making sure your checkout went smoothly! Susan was born and raised in Santa Rosa and her family has deep roots in our ag industry. Susan attended Santa Rosa High School where she was active in FFA and raised market swine and studied animal science. She went on to attend Montana State University to study music and agriculture. After moving back to Santa Rosa, she married and started her own family, settling on a 5-acre farm west of Windsor. Her two children were active in 4-H and FAA, raising market lamps, dairy replacement heifers, and showing horses. Her daughter is currently studying Ag Business at Fresno State University. Susan is excited to join the team and looks forward to helping you! Samantha Piehoff joined the Sonoma County Farm Bureau in 2018. Growing up in Sonoma County and being a fourth generation farmer instilled a strong passion and love for agriculture from a young age. She is excited to now be the third generation to serve and work for the Sonoma County Farm Bureau. Samantha spent her formative years very active in local 4-H and FFA programs. She participated in countless public speaking and leadership programs along with raising and showing small and large animals, including a purebred flock of Hampshire Sheep. She graduated from Santa Rosa High School where she achieved the award of American Farmer. She then attended Santa Rosa Junior College where she studied Agriculture Communications.